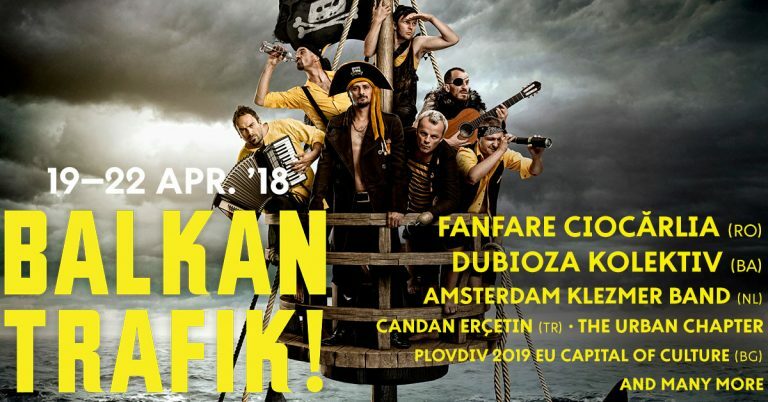 ‘Balkan Trafik !…of Cultures’ has existed for 12 years in Brussels, European capital, second most multicultural city in the world & 1st in Europe. In 2018 will take place its 2st in Paris, City of Light.An average of 6000 festivalgoers push BOZAR’s doors every April since 2005 to enter the festival’s fantasy world, to enjoy a complete cultural journey.After over a decade’s existence, our international festival has become a cultural brand of international reference.Balkan Trafik ! is based on a multi-artistic selection recognised by all: the public, the media, culture professionals, an interculturality unique in its concept, a scenography equalled only by an Oscar-winning cinematic univers.